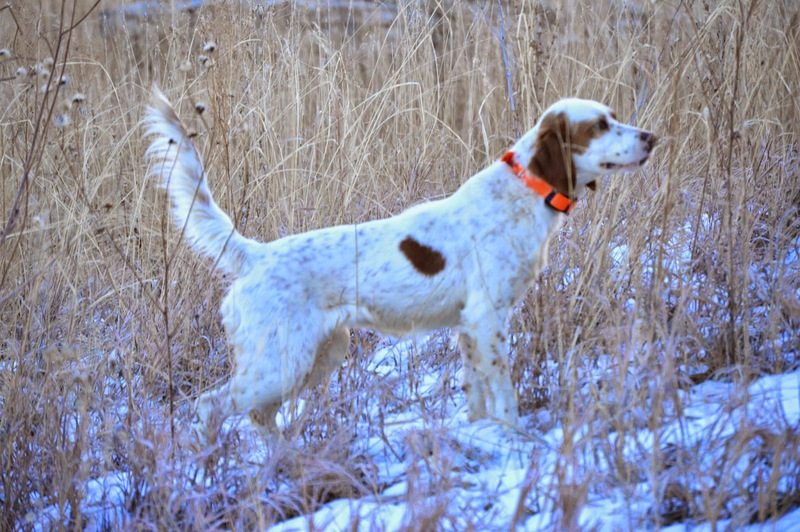 To accompany a superb bird dog, be in a flushing or pointing breed, in the pursuit of upland game birds is an experience like none other. 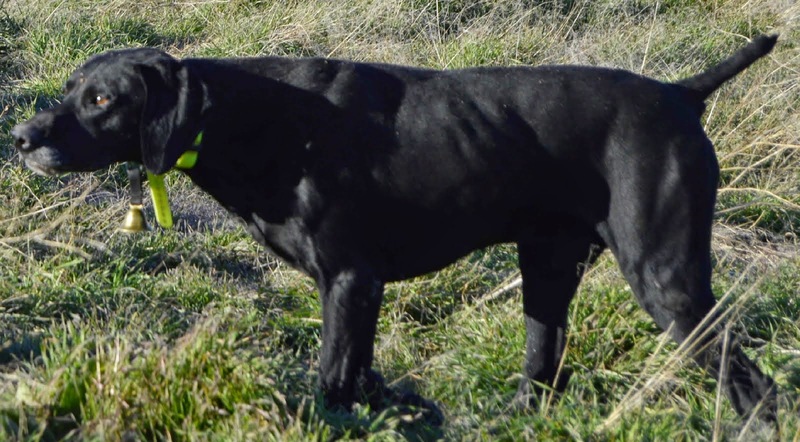 At Nickel Creek Gun Dogs, we believe in breeding and training bird dogs that excel in the field and, at the same time, are perfect family companions. 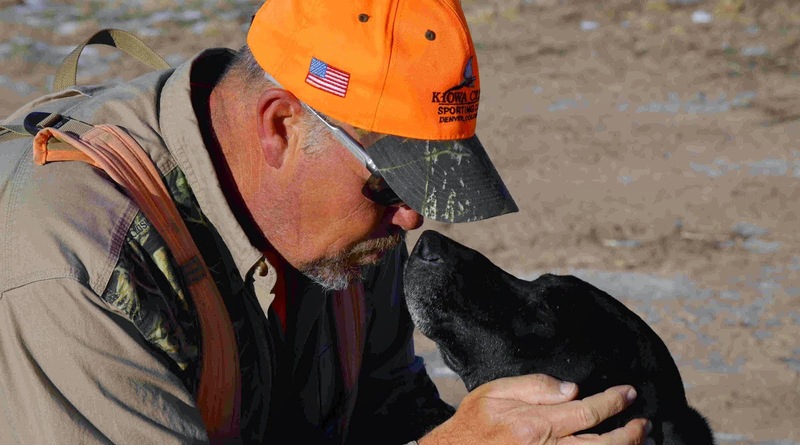 We invite you to learn about us, our training philosophy, and our dogs. Review our site and if you have additional questions please feel free to contact us . "Muddy is on the bird"
Quail Run Ranch Bristow Oklahoma's Best Hunt club in the mid-west has started booking for 2018 half-day hunts, Call now to request for John or Shawn. (918)289-1014. 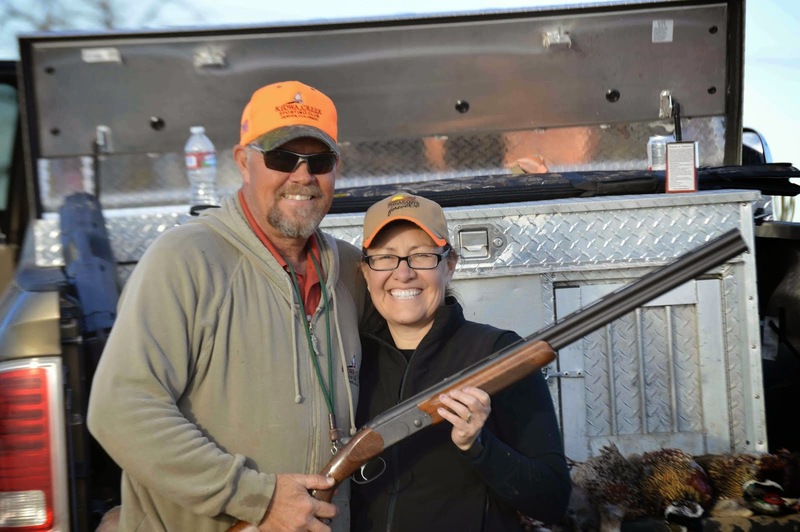 Additional events can be found by checking our blog or the Quail Run Hunt Club website for news about current events, upcoming clinics and more! 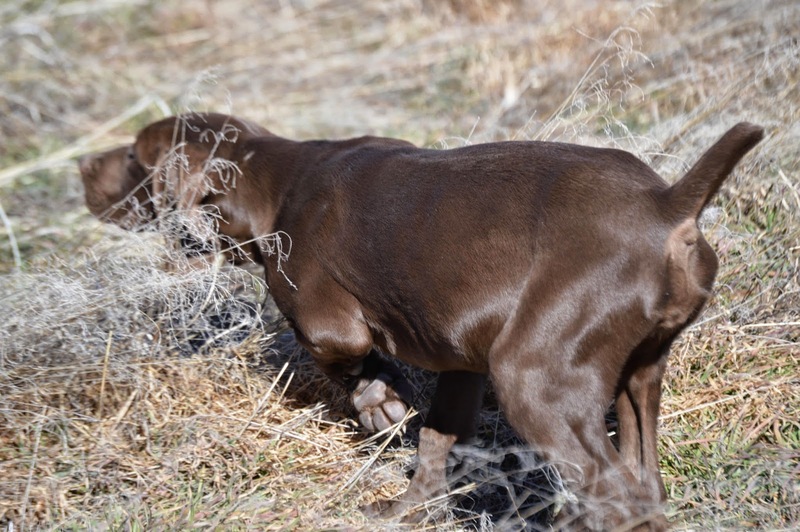 Nickel Creek Gun Dogs & Nickel Creek Gun Dogs '2 now serving Colorado, Oklahoma, Missouri, Kansas and Arkansas. On site training at Quail Run Hunt Club. Bristow Oklahoma's premiere hunting ranch. Copyright 2015 Nickel Creek Gun Dogs. All rights reserved. Powered by Blogger.